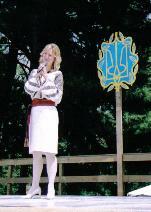 Bandura Camp @ Bobriwka, CT! 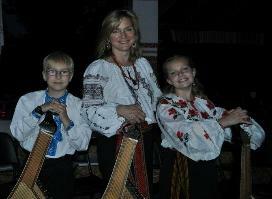 Olya will be the M.C., playing bandura & singing! 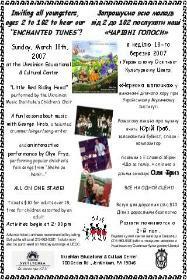 Be sure to join us! 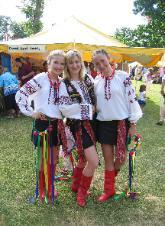 August 17-18, 2013 "UKETOBERFEST" Ukrainian Festival in CHICAGO!